My daughter and I ate 2 pounds of strawberries this morning for breakfast and reading this post I can smell and taste them again. I love strawberries more than any other fruit. 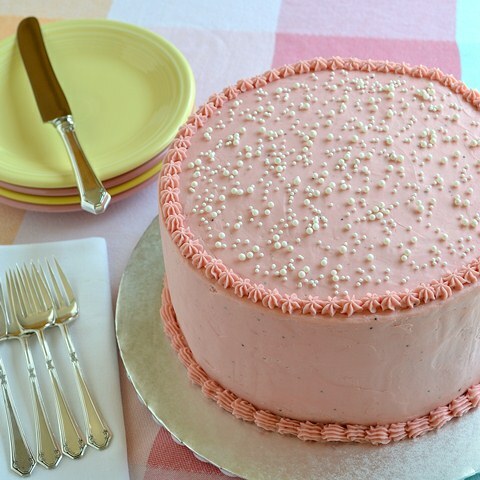 I may have to try this cake for Mother's Day this year. This cake is absolutely stunning. I found Brooks on Foodbuzz recently because of a Toy Story cake he posted. I can't wait to check out his blog. Thanks for introducing us to him!!! That cake is making me weak in the knees. It's absolutely pretty and looks delicious. 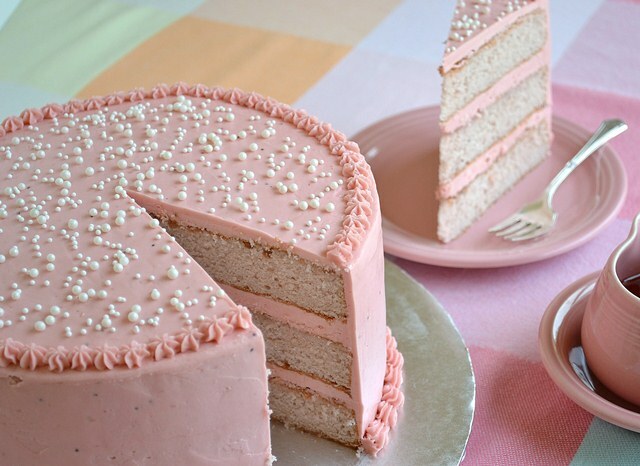 This has got to be the prettiest cake I've ever seen. Hi Brooks, this is such a stunning cake! 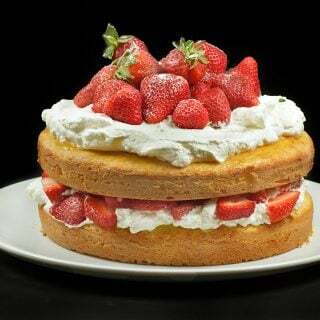 Superb cake and I was tempted to make today, but could not find where are you adding baking powder to make the cake. If you can revise your recipe, that will be great. the cake looks lovely! 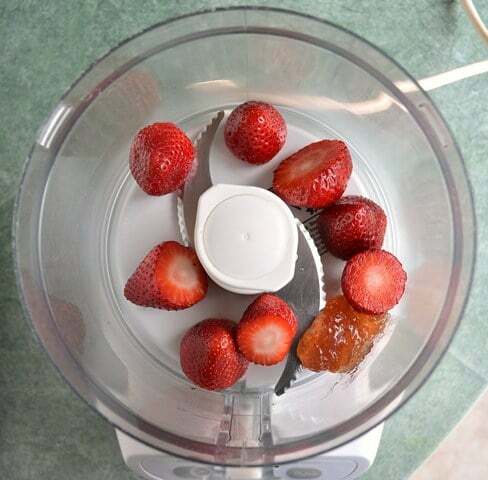 and those strawberries look great. 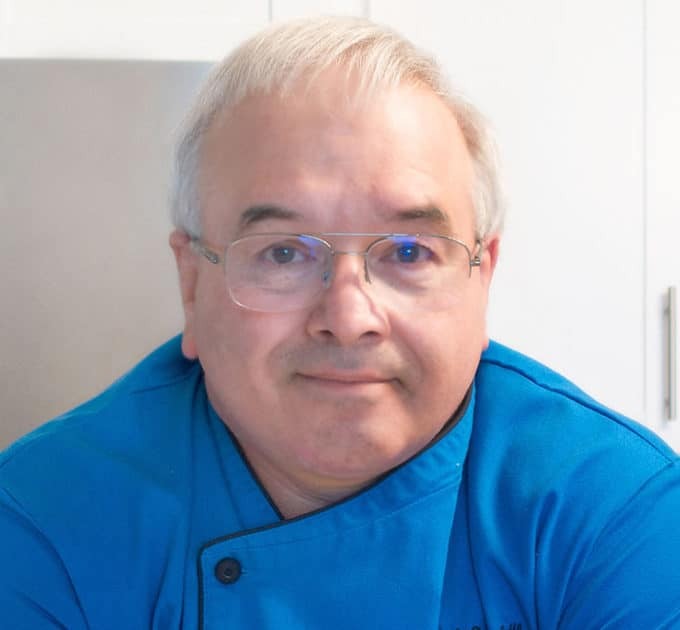 Hi Chef Dennis! 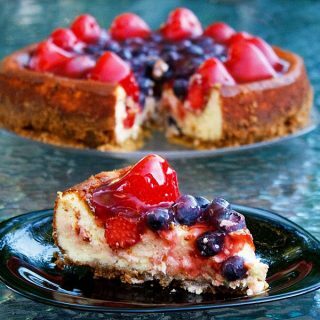 We recently became friends on foodbuzz and I wanted to check out your blog. I am so impressed! I love it – SO informative. 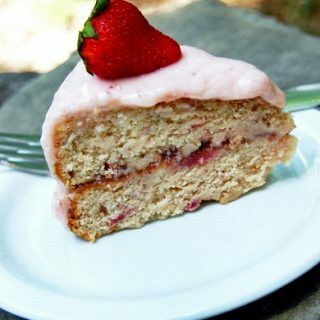 And the strawberry kiss cake is absoultely beautiful – wow. I look forward to following your site! I should be ashamed of myself! I am the manager of a comic book store. The self proclaimed queen of the nerds and I never even thought of the Star Wars reference. lol. And Brooks, what an outstanding cake. Gorgeous and eloquent. Loving it. 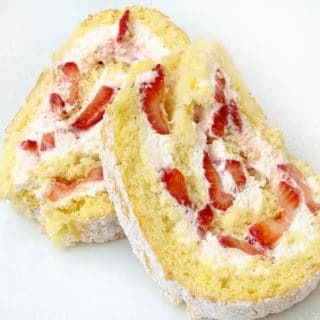 really now, this cake is INCREDIBLE – picture perfect, beautiful beautiful beautiful!!!! can't wait to visit Brooks over at Cakewalker and see more!!! Hi Chef Dennis, I too have no skill when it comes to cake decorating. I already left Brooks a message on his blog that I envy those who could frost a cake so perfectly. Beautiful post, thanks for sharing! Now THAT is a gorgeous cake. 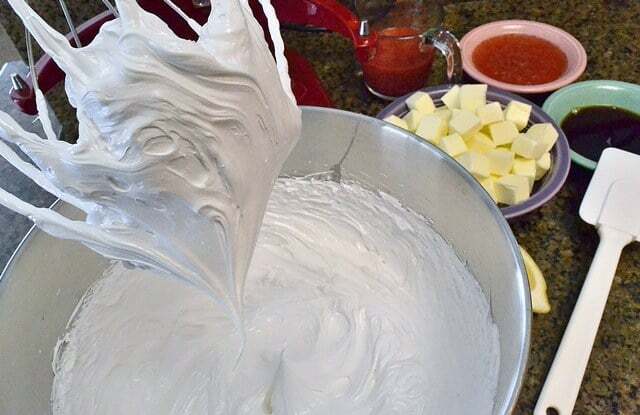 Beautiful recipe and a wonderful guest post. Enjoy your time off Dennis! Great guest post! 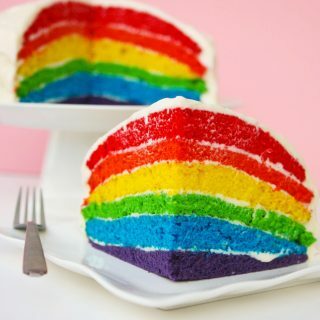 This cake is beautiful! What a beautiful cake! 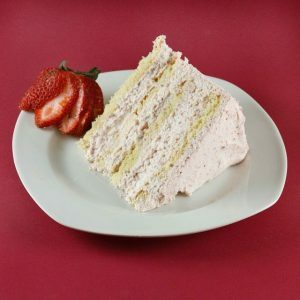 I love layered cakes and anything pink 🙂 Thanks for the introduction to another great blogger, Chef, and best of luck with the renovations! How exciting! Beautiful photos and a very professional looking scrumptious cake. Brooks can definitely definitely bake! I'm tempted to try this one. 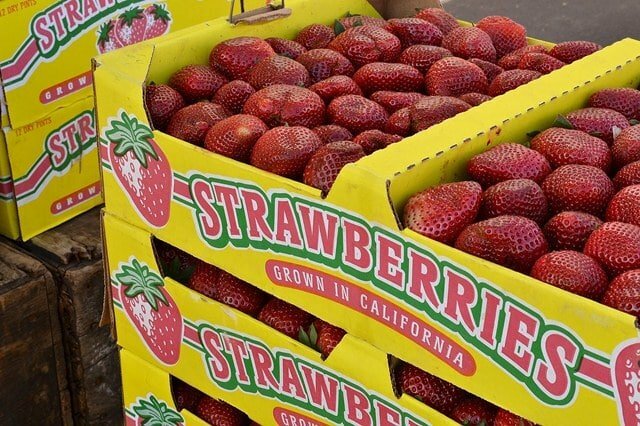 Oh man, I can't wait until strawberry season.